An overview of the titles available in the adult graphics collection, broken down by genre and format. 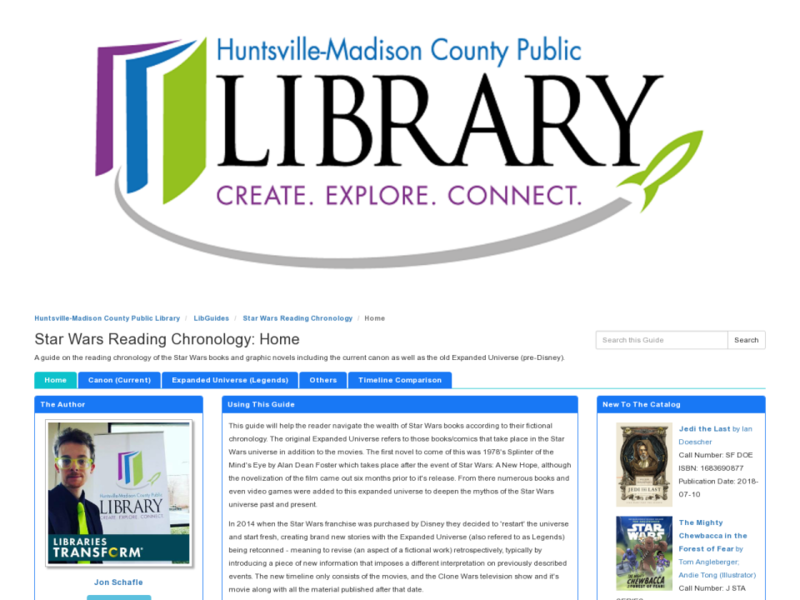 This guide is constantly being updated and features the complete adult graphics collection of the Downtown branch as well as highlights from several of our other branches that feature graphic novel collections, our entire catalog can be viewed at http://catalog.hmcpl.org/. Although a large variety of the titles present are acceptible for teens, each book summary will have an age range recommendation. 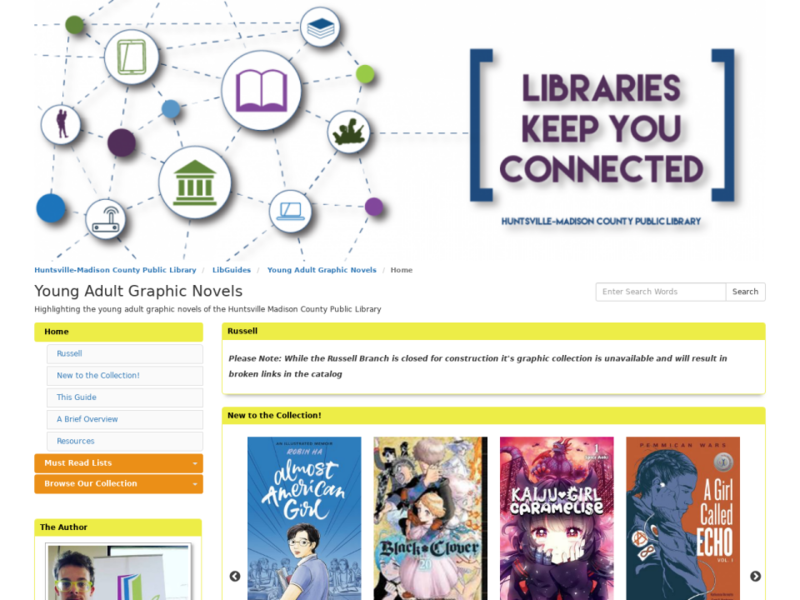 The young adult overview of graphic novels at the Main Branch can be found here. 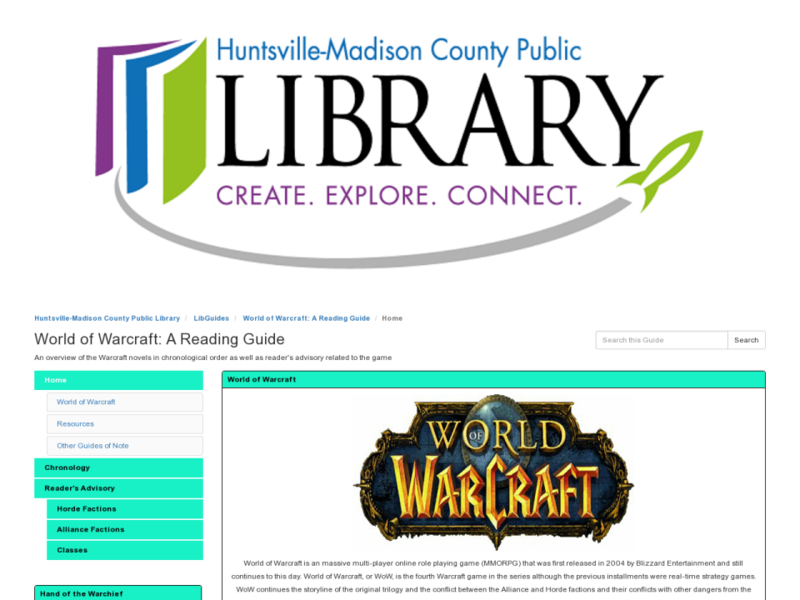 This guide is broken up into several genres and then into subsections, with the fiction titles broken down into modern graphics, vintage graphics, comic books and manga while the non-fiction titles are broken down by Dewey classifications. Fiction titles are arranged alphabetically by title and non-fiction titles numerically and alphabetically as they appear on the shelf. Many titles fall under multple genres so they are listed in more than one section to be easliy found and each title links to our catalogue to check availablity and the ability to place holds. 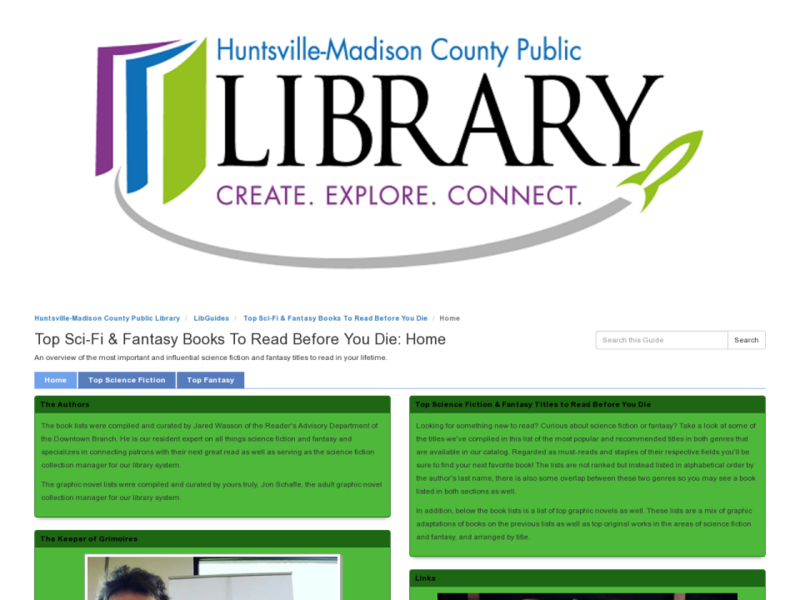 Under this home page there are subpages for displays we currently have up on specific themes or events as well as past lists as time goes on as well as a page for staff picks/reviews. 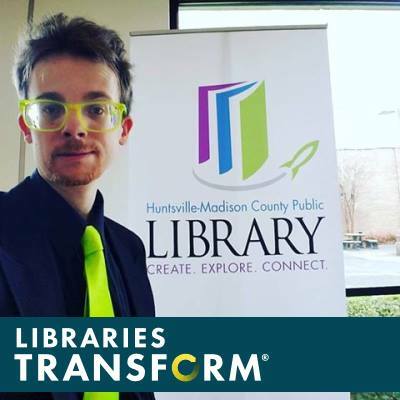 At the Downtown Branch, the adult graphics section is located go the left as you enter the building in a nook next to the International Media Center. The fiction graphics are arranged alphabetically by title for easier browsing (i.e. looking for Batman? Frank Miller, Denny O'Neil, and Bob Kane are together in one place in the B's) and our nonfiction titles are shelved according to the Dewey Decimal System. Each branch has their own collection of Adult Graphics, consult with the desk at your local branch to see where their collection is located! We are always expanding our catalog and add new books monthly! We gladly accept patron suggetions, if you see a title or series that we don't have please put in a request. We also readily accept donations, please contact jschafle@hmcpl.org if you are interested in contributing to Downtown's collection or contact your local branch for donating to them. A list of comics published by Valiant Entertainment. A list of the top science fiction and fantasy books to read before you die. 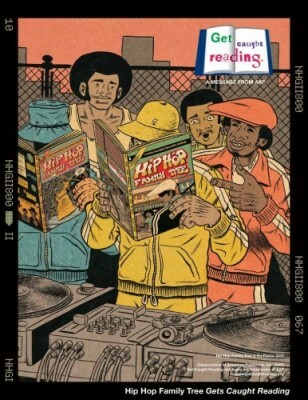 Comics & Graphic Novels for Kids! 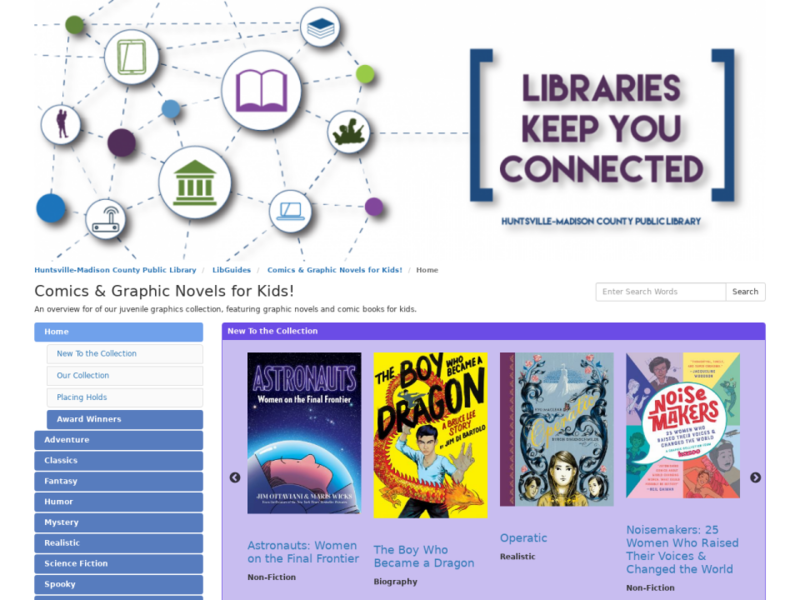 An overview for of our juvenile graphics collection, featuring graphic novels and comic books for kids. An overview of the most important and influential science fiction and fantasy titles to read in your lifetime.